Barcelona midfielder Sergio Busquets termed the El Clasico draw with Real Madrid a fair result and said neither team deserved to win the first leg of the Copa del Rey semi-final clash. The fierce rivals played out a 1-1 draw at the Camp Nou in the first leg on Wednesday night. An early goal from Lucas Vasquez was cancelled by a brilliant goal from Malcom in the second period. 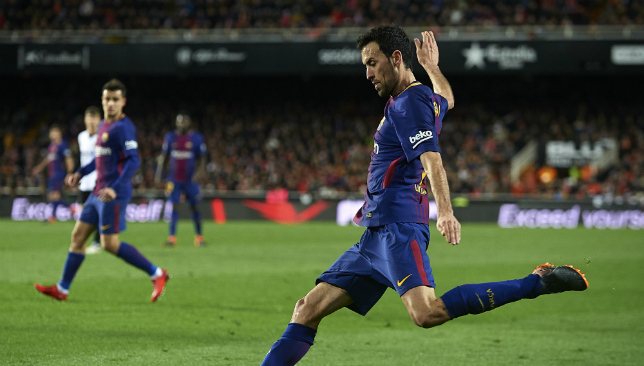 “Both teams had chances,” Busquets said after the game, according to Marca. 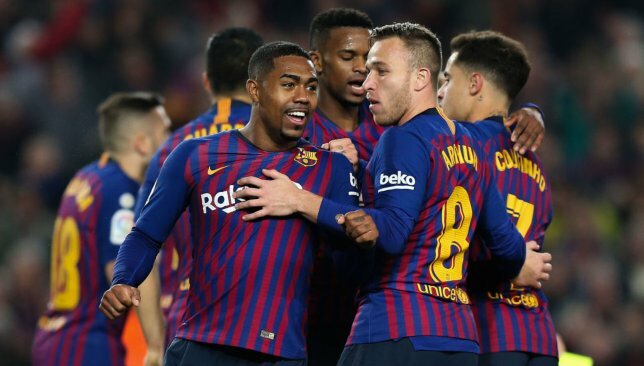 Malcom was brilliant for the Catalans, with and without his goal, terrorising Real’s full-backs all night and deservedly getting on the scoresheet. And he was praised by team-mate Busquets. “Surely his confidence is good,” added the Spanish veteran. 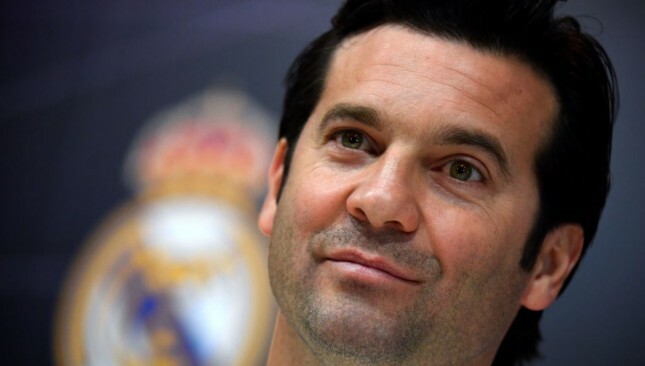 The teams now have 90 minutes and possibly 30 more at the Santiago Bernabeu to come out with a winner.